NYPD Red Detective Zach Jordan is first on the scene when a world-renowned producer drops dead at his power breakfast. He's accompanied by his new partner, Detective Kylie MacDonald, who just happens to be his ex-girlfriend. They've barely begun their investigation when more Hollywood figures begin to bite the dust in ever more bizarre and public ways. Somehow Zach and Kylie are going to have to get ahead of a psychopath who's scripted his reign of terror down to the last detail. If they don't, it's going to mean a high body count and a city on the verge of chaos. I'm probably one of the last people on the planet who's never read a James Patterson novel. To be quite honest I wasn't even tempted until one of my favorite writers, Marshall Karp, teamed up with him for this book. Patterson himself has said of Karp's Lomax and Biggs series: "Marshall Karp is the only writer I know who can get big laughs out of murdering someone," and I can definitely see Karp's wonderful sense of humor throughout NYPD Red. 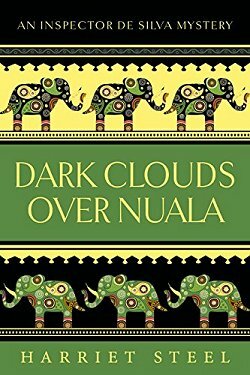 If you're the type of reader who prefers deep, philosophical novels, I don't think you're going to want to pick up this one. 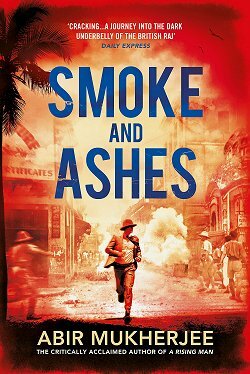 However, if you're a reader who thoroughly enjoys a high octane thriller with lots of chases, explosions, a villain who's a master of disguise, and good-looking heroes who always have snappy dialogue at their command, this is most definitely the book for you. No, it doesn't break any new ground, but these two writers know how to work magic with a standard plot. How do they do it? By that dialogue I've already mentioned, and by setting such a rapid pace that it's difficult to catch your breath. They also do it by creating memorable characters, and I'm not just talking about über competitors Zach and Kylie. Even characters with bit parts like desk sergeant Bob McGrath, the "black Quentin Tarantino" and Captain Delia Cates shine brightly. Karp and Patterson both know that you can have the best plot in the world, but if it's not peopled with interesting characters then that wonderful plot's just a waste of time. 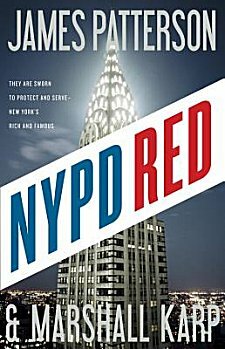 If, like me, there are times when you want to pick up a book and just have fun, let me recommend NYPD Red. My daughter and her husband really enjoy his books but I'm taking a lot of tempting to try one, I must admit. 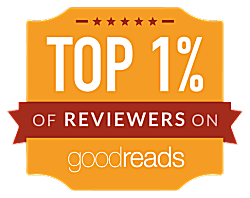 Oooh, I see you are reading The Black House at the moment. Look forward to your thoughts on it. I have it on my library pile and got the 2nd book for 20p on Kindle. I understand why it takes a lot of temptation, Cath. The final temptation for me was Marshall's name on the cover. I'm loving The Blackhouse. Makes me feel like I'm back in Scotland, and the story is compelling. Cathy - I must say that I'm a big fan of Marshall Karp's work. And he's awfully nice as a person, too. So I'm very glad you've profiled him and this novel. Folks, do please read his Lomax and Biggs series! Marshall is a great guy and wonderful to work with. I used to really enjoy Patterson's books but then became weary of them. I wasn't even aware of this series - it sounds like one worth trying. I think it is, Kathy. I have to admit that I never tried one of Patterson's books because I'm always leery of someone who seems to crank books out on a conveyor belt. Marshall was the draw for me, and I'm glad I read the book. I haven't read this Patterson yet, but am planning to. Have you read The Vanishing Point by Val McDermid yet? It's a real page turner! I hope you enjoy it, Dorothy! 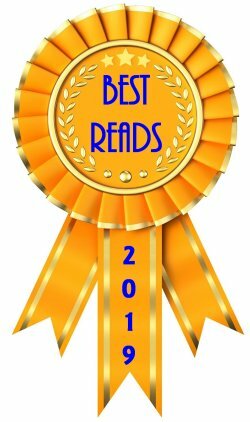 Yes, I've read and reviewed The Vanishing Point. Although I did enjoy it, I didn't think it quite measured up to the likes of her excellent A Place of Execution. Oh, and I just downloaded The Black House on my Kindle, thanks! It looks like it is going to be good! I'm over halfway through, Dorothy, and I'm really enjoying it! Thanks for the awesome review! This sounds like a fun read and, guess what, you are not the only one to not have read James Patterson, I am embarrassed to admit. I should perhaps start with this one. I'm finding out that I'm not alone, for which I'm grateful. :-) I think that this book would be a good place to start, too.